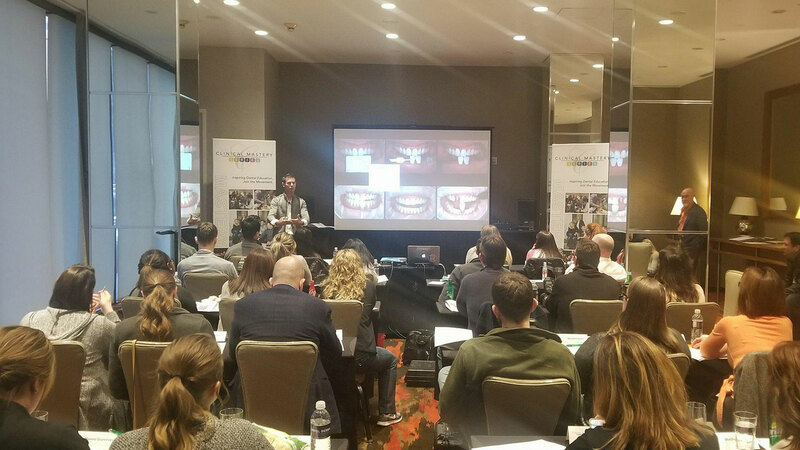 Dr. Jason Olitsky, accredited member of the American Academy of Cosmetic Dentistry, delivers a high energy and motivational presentation on aesthetic dentistry continuing education for practical dental applications in general, cosmetic and specialty practices. 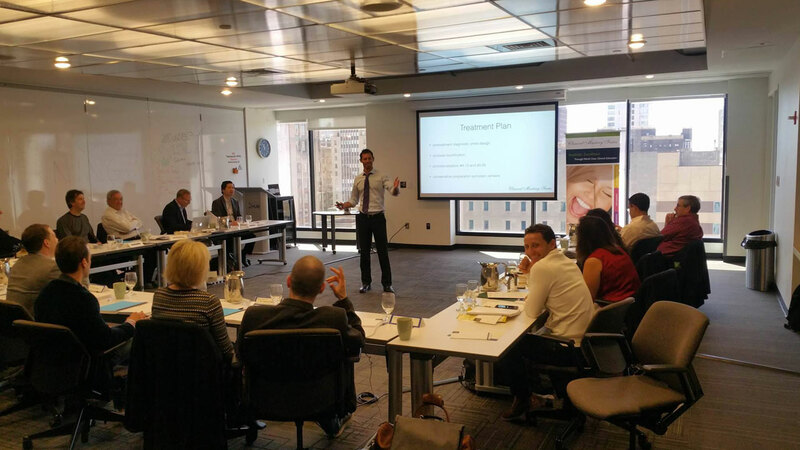 Dr. Jason has a focus of lecturing on aesthetic dentistry related to obtaining proper diagnostics, smile design, preparation techniques for veneers and other all ceramic restorations, managing highly aesthetic provisionals as a prototype for final restorations, adhesive cementation light cure and dual cure, and follow up care. Dr. Olitsky gives practical knowledge on utilizing a camera for photography and video to help communicate with patients, specialists, laboratories and most importantly ourselves. His expertise also extends into restorative dentistry having published over a dozen articles on not just indirect aesthetic dentistry, but also direct composite veneers and general restorative treatments. 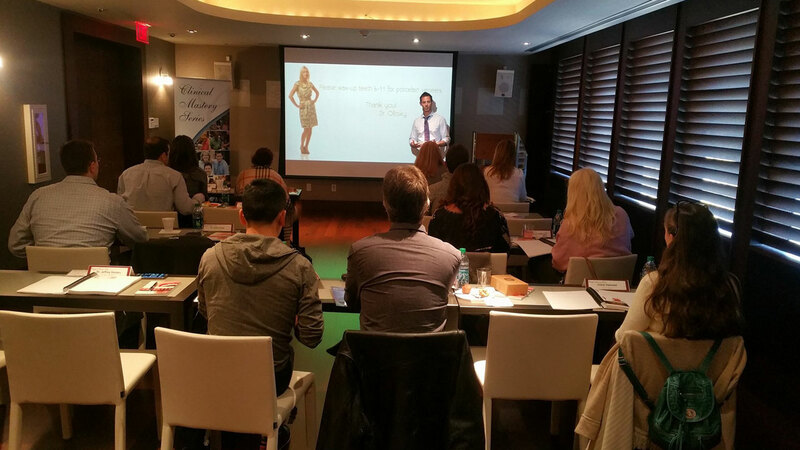 Beyond lecturing for large national meetings such as The Hynman and The ADA, as well as study club meetings around the country, he is the program director and director of aesthetics for The Clinical Mastery Series, past president of The Florida Academy of Cosmetic Dentistry, KOL for Digital Smile Design, product consultant for dental product manufacturers, featured dentist in dozens of beauty and health magazines and CEO of Smile Stylist. 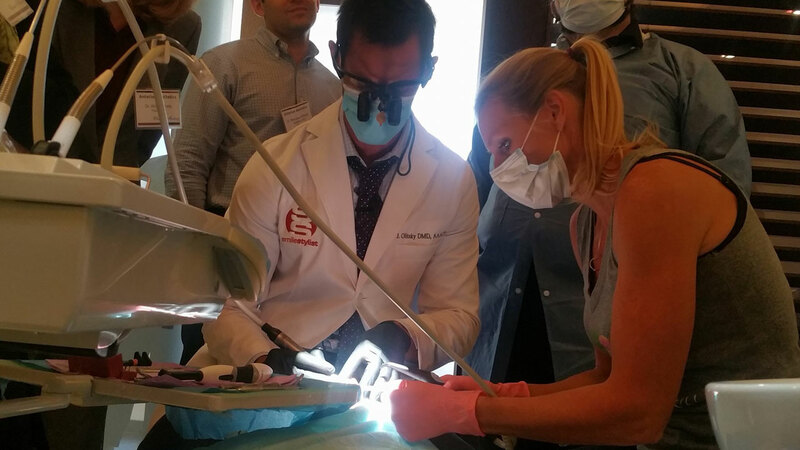 Dr. Olitsky brings timely, innovative and insightful messages to the stage that leaves the audiences fully engaged and motivated to implement basic and advanced aesthetic dentistry concepts into their practices. Basic and advanced dental photography continuing education, clinical, standardized views, doctor and patient positioning, equipment review and utilizing images. Emphasis on communication to capture the best standardized views and utilizing the images in communication, education and marketing your practice. Portrait photography on a basic and advanced levels for dentists obtain practical knowledge to implement portrait photography into their practices. Emphasis on camera settings, communication, lighting techniques and practical studio set up for dental offices. DSLR video basic instruction to capture stunning video testimonials and create promotional movies. Learn equipment necessary to implement video into your practice as well as basic lighting and video editing. Anterior preparation and cementation techniques. Using LC and DC adhesive cementation for veneers and other all ceramic restorations. How to remove LC cement from 1o porcelain veneers with ease. When to choose DC over LC cement. Occlusion as it relates to successful aesthetic outcomes. When to restore in CR and why. Simple methods of obtaining accurate CR records for equilibration and capturing treatment VDO. Obtaining proper diagnostic records for anterior and full mouth cases. What bites we need and why. Taking proper impressions, mock-ups, face bows and scanning protocols. Smile Design. 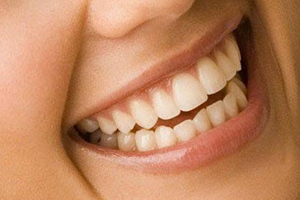 Learn the basics of the smile and the parameters of the majority of people who have beautiful smiles. Discover how to design a smile and the balance of natural beauty between treatment norms and the art and design. Provisionals as a prototype for the final restorations. How to make make veneer provisional restorations for anterior aesthetic and full mouth cases. Finishing provisional restorations to the highest aesthetics and utilizing them as a prototype for final restorations. Learn the no surprises technique from provisionals to ceramics. 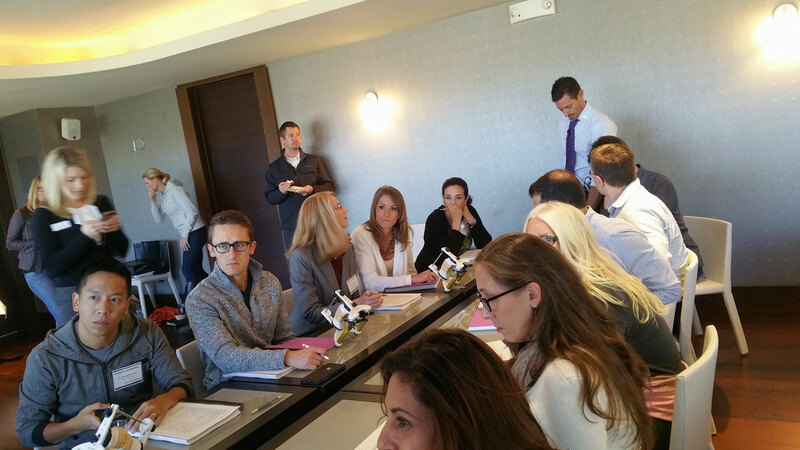 All topics can be presented as full day or half day and topics condensed for study clubs. Olitsky, J. 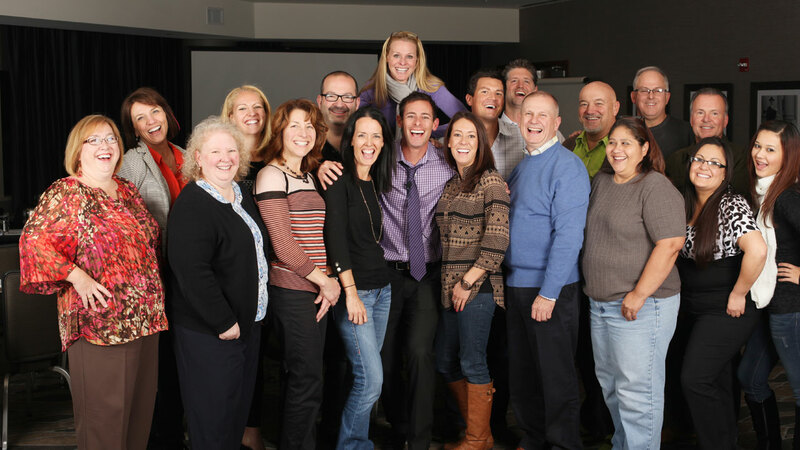 Digital Smile Design: A New Face of Dentistry, Inside Dentistry. 2017;13(1). Olitsky, J. Using Virtual XD Materials for Accurate Final Impressions. Inside Dentistry. 2013;9(11). Olitsky, J. Seven Worst Violations of Smile Design: achieve better aesthetics by understanding common mistakes. Inside Dentistry. 2015;11(9). Olitsky, J. From Adequate to Artistry: A polychromatic approach for creating stratified composite restorations. Inside Dentistry. 2017;13(12). Olitsky, J. Digital Impression Making its Way into the Mainstream. Inside Dentistry. 2012;33(9). Olitsky, J. 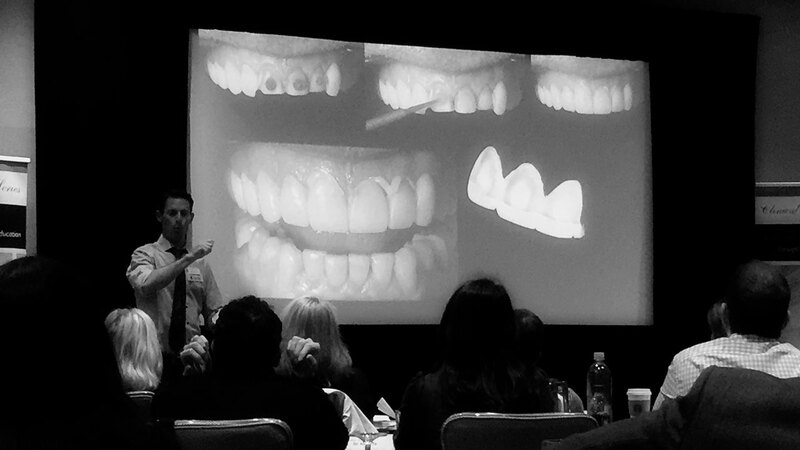 Principles of Smile Design: Documentation, assessment, and communication are key. Inside Dentistry. 2013;9(9). Olitsky J. Smile-Design Case Planning Using Conservative Treatment Modalities: Case selection is critical to the function and esthetic success of minimal preparation veneers. Inside Dentistry. 2011;7(8).